Please join us for a Grand Re-Opening Ribbon Cutting at E-Z Cash located at 2400 Foothill Blvd. Suite #1. 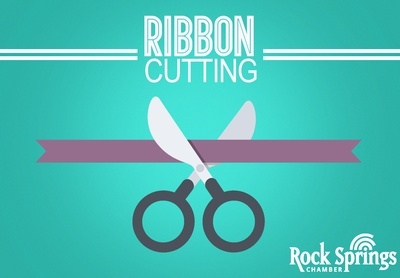 The Ribbon Cutting will be held Thursday, February 28th at 5:30 p.m. They are also hosting an open house from 4:00 p.m. to 6:00 p.m.